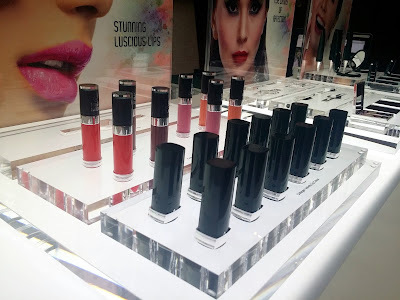 I am always excited when a new brand launches in the beauty and make-up industry The reason being that make-up lovers like myself and other beauty bloggers can get their hands on them to give it a try and see how it fairs out. 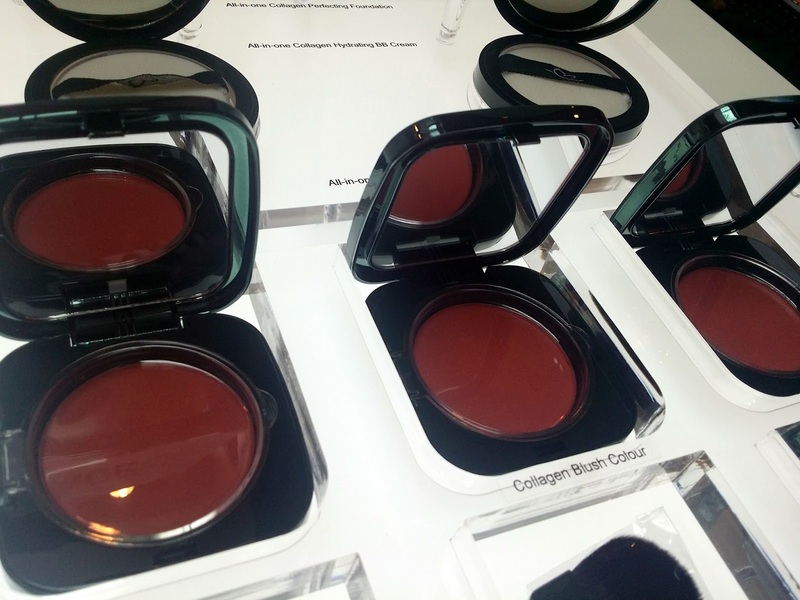 And, I'm excited to share with you a beauty brand and product that's different from what's already in the market! 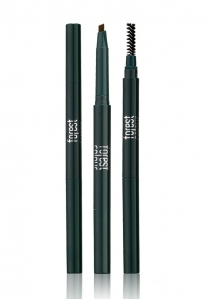 This beauty brand has just launched an inaugural collection Aloe Vera and Marine Collagen make-up! Definitely an innovative product that not only offers natural anti-aging benefits for a younger looking skin, but this brand uses natural ingredients that our rainforest has to offer! Intrigued? Read on to find out! 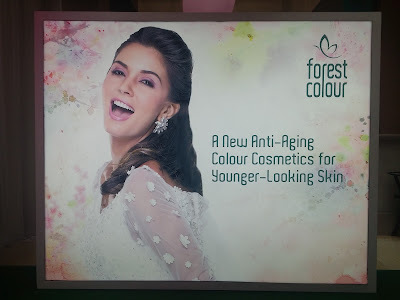 Yes, Forest Colour is the first to introduce a full range of Aloe Vera based cosmetics series which offer natural anti-aging benefits for a younger looking skin! 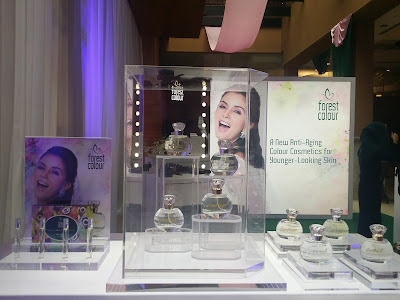 On the 2nd of August 2015, Duli Yang Mulia Raja Permaisuri Perak Darul Ridzuan, Tuanku Zara Salim launched Forest Colour and just in case some of you didn't know, Forest Color is a signature brand by Forest Secret . Forest Secret is owned by the Perak State Agriculture Development Corporation (SADC) since 2012 and retails brand and products in Indonesia in more than 400 pharmacies and retail outlets. The newly launched Forest Colour offers innovative , herbal and halal beauty solutions inspired by the rich bio-diversity of the rain forest. 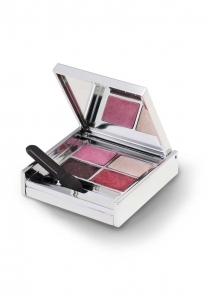 They have products ranging from Colour Cosmetics, Fragrances and even Body and Skincare. Duli Yang Mulia Raja Permaisuri Perak Darul RidzuanTuanku Zara Salim officiates the launch of Forest Colour as Dato' Ahmad Rizal (CEO SADC Perak & Group Global Chairman ForestSecret) and Intan Hyriatee (CEO, ForestSecret Malaysia) look on. 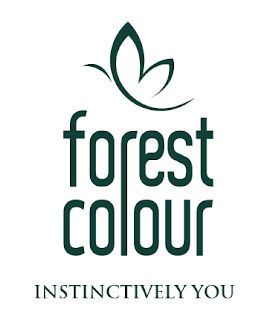 Forest Color is a halal certified beauty brand that allows a woman to create a unique look to suit and enhance her persoanlity without having to worry about compromising her skin. This inaugural line that focuses on naturally made beauty products also features 4 Eau De Parfum. The EDP that Forest Colour offers comes in four exclusive jewel inspired fragrances - Larimar, Amethyst, Diamond and Citrine. The four fragrances might be packaged in the same beautiful bottle but are totally distinct. Larimar is for when you're feeling very trendy, Amethyst signifies the feminine side of you, Diamond a classy favourite and Citrine that is perfect for someone who's sporty. 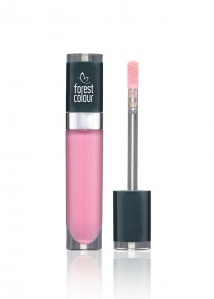 Forest Colour make-up is what I am most fascinated about because all products are made of Aloe Vera based and marine collagen. To be honest , I have very sensitive skin and every time I change the products I use, be it make-up or skincare , it would not necessarily work with my skin. So, knowing that there is a beauty brand that offers this, is definitely something that I most happy about.Aloe Vera, what the ancient Egyptians called it the “plant of immortality" has various advantages. Besides the fact that aloe vera has several properties in treating a variety of skin conditions, from flaky or dry skin, cosmetic ailments, hair and scalp problems to many more, it also acts as a moisturizer and it fights aging. Imagine combining it with Marine Collagen that is mother nature's pure collagen, it is a double the effect of maintaining youthful skin to all who uses it. .made with aloe vera extract an collagen. Intan Hyriatee Mohd Zawai, Chief Excecutie officer of Forest Secret Malaysia said 'Forest Colour represents a woman of confidence , women who are stylish , beautiful and demand quality products. Forest Colour is for the contemporary women looking for innovative , natural and halal skin and beauty products. Our range of products uses innovative herbal formulations inspired by the forest greenery and timeless traditions of our heritage"
Forest colour retails online only and may I say that the prices are quite reasonable and in par with some of the big make up names. Here's the price list but you can get more information on their website! My thoughts on Forest Colour? As mentioned above, my first impression of Forest Colour is a good one. Knowing that their products are made with natural herbal ingredients including aloe vera and marine collagen is something that I've been looking for in products that is not that easy to find, especially one that is good for you. My favourite fragrance from their EDP line is definitely Larimar! I also like that their lip colours smell really sweet and do not have that chemical smell that some products might have. 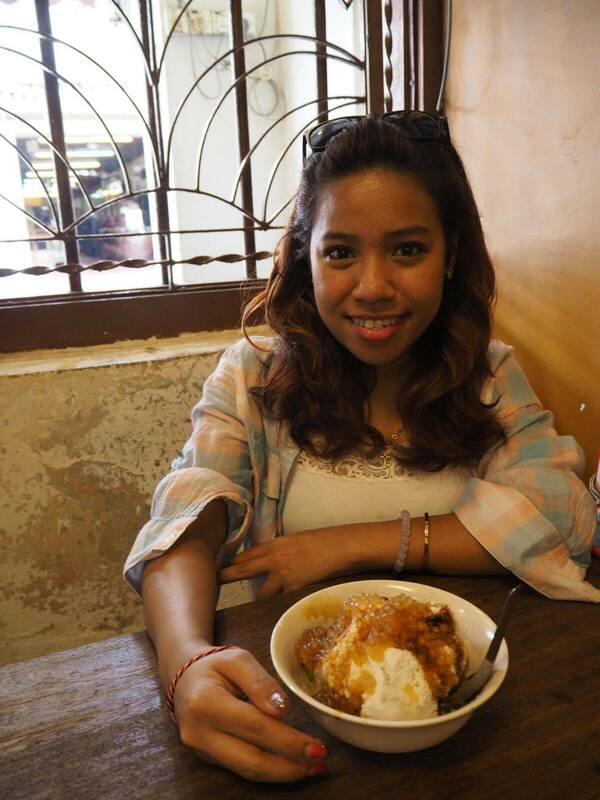 So , two thumbs up to Forest Colour and for bringing something new for all of us to try! 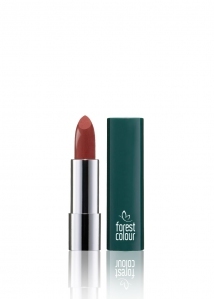 Want to find out more about Forest Colour or even buying some for yourself? 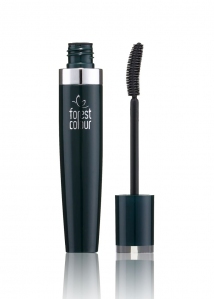 Head on over to www.forestcolor.com as products are only sold online at the moment!